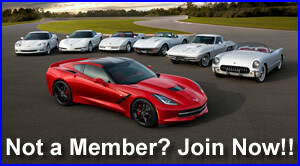 Question: Has anyone done a track day in a ZR1 CONVERTIBLE? 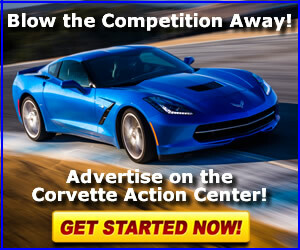 Where can I get dealer cost report free for 2019 Corvette? 2019 Corvette ZR1 Takes the Automotive Media World by Storm! Video: Car and Driver We Drive the 755-HP 2019 Chevrolet Corvette ZR1! Video: 2019 Corvette ZR1 Making an Official Nürburgring Nordschleife Timed Run? Who Says You Can't Drive a Corvette in the Winter? 2019 Corvette ZR1 Configurator Is Up! [VIDEOS] Invasion of the 2019 Corvette ZR1s!